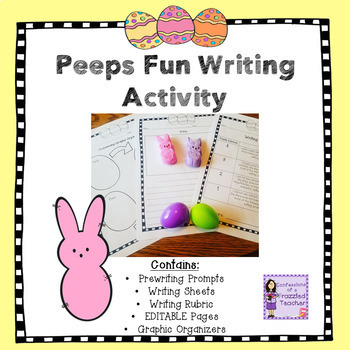 Looking for a fun writing activity that is different from the norm? Check out this project! Use the materials provided in a variety of ways, following the given directions or make it your own! Customize this to meet the needs of your students. Put a Peep into an Easter egg. 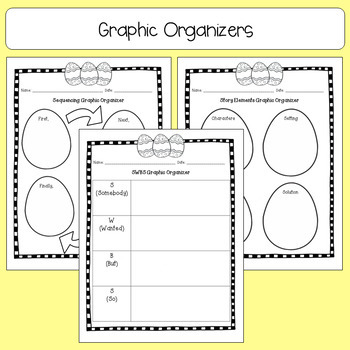 Either hide the eggs around the classroom or pass them out to students. Students fill out the prewriting page(s). Students open their eggs and brainstorm ideas to writing a story. 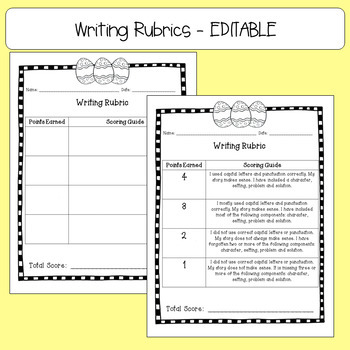 Teachers use the Writing Rubric to grade the story.